In the Netherlands and around the world, we’ve come to depend on the Internet as a vital connection to a global community. However, many of us don’t realize the extent to which we expose ourselves when we log on. Using a VPN to connect to the web provides an additional measure of security and privacy, as well as the freedom to circumvent firewalls and geographic restrictions on content. If you aren’t currently using a VPN to access the Internet, read on to learn more about the benefits of doing so. When you’re ready to get connected, Le VPN offers affordable and reliable VPN service in the Netherlands and beyond. 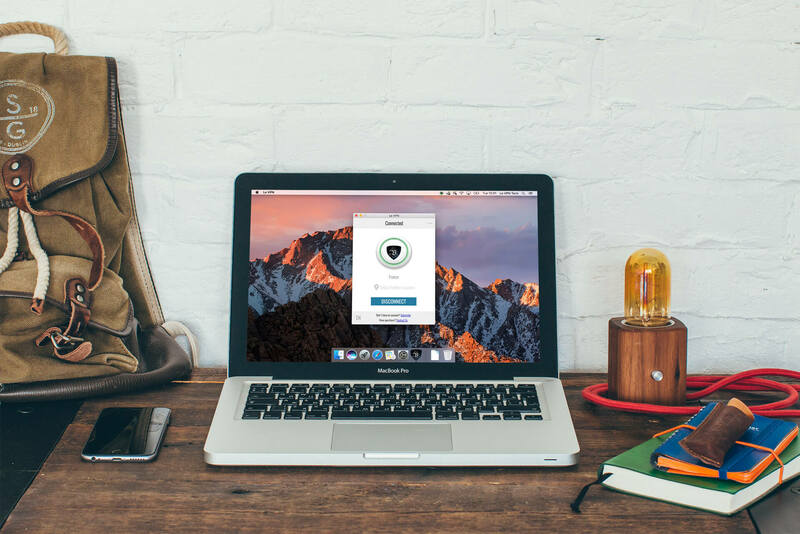 If you’ve ever worried about sending personal data over an unsecured Internet connection, a small investment in a VPN can give you additional peace of mind no matter where in the world you are. Wi-Fi connections at cafes, hotels and airports all present legitimate risks when transmitting private data — ultimately, you never know who can be monitoring your activity — unless you use a VPN. Le VPN employs the most advanced encryption tools on the market today, including the same algorithms used to transmit top-secret data by the American National Security Agency (NSA). Not only can third parties not see what sites you’re visiting, they won’t know if you’re accessing the Internet at all, whether you’re sending an email, transferring files or streaming media. If you travel frequently and have to access the web over unfamiliar networks, a VPN can provide the peace of mind of knowing your private data is safe and secure. Sign up today and get instant access through Le VPN. The Netherlands has been steadily increasing pressure on copyright violators by implementing data-retention laws and blocking access to popular file-sharing and torrent sites. While the purpose of using a VPN isn’t to facilitate breaking copyright law, it can be useful to protect you if you accidentally visit a site or download media that could get you in trouble. Increasingly invasive monitoring and punitive punishments for seemingly harmless violations mean that extra protection is necessary to surf the Internet privately and securely. A VPN allows you to do just that. For just $4.95 USD a month, you can surf safe with Le VPN’s Netherlands VPN service. Privacy and security aren’t the only reasons why you need a VPN to surf the Internet in the Netherlands. For just as many Le VPN customers, our service is a way to access content block by geographic restrictions, such as television, movies and music from around the world. This works two ways — if you’re in the Netherlands, you can watch programming from Britain’s iPlayer or 4oD, American Netflix or any other streaming service. If you’re a Dutch citizen travelling abroad, a VPN gives you access to media from home you would otherwise miss. That includes NPO, RTL and other scripted programming, as well as news, Eredivisie and Eerste Divisie games and much more. If you’re out of the country for work or school, there’s no better way to stay in touch and connected from anywhere in the world. 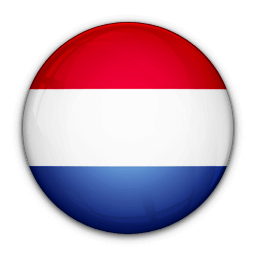 Le VPN is proud to offer international VPN service to clients in the Netherlands and beyond. Our network consists of more than 400 servers and IPs, including fast domestic connections in Holland. All customers receive unlimited speed and data transfer, as well as our custom software for Mac, PC and mobile devices that allows you to configure your experience to meet your specific needs. Sign up for an account today for full access to a truly global — and truly secure — Internet.